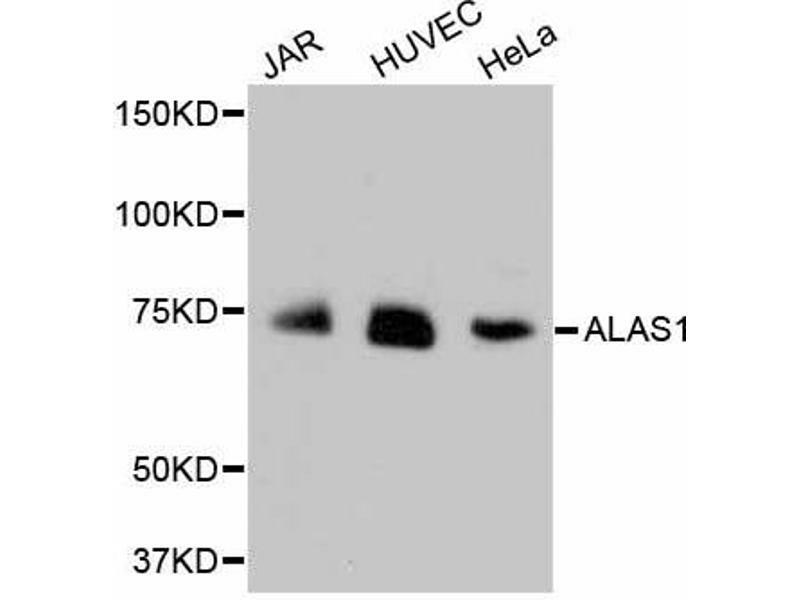 Western blot analysis of extracts of various cell lines, using ALAS1 antibody (ABIN5996899). 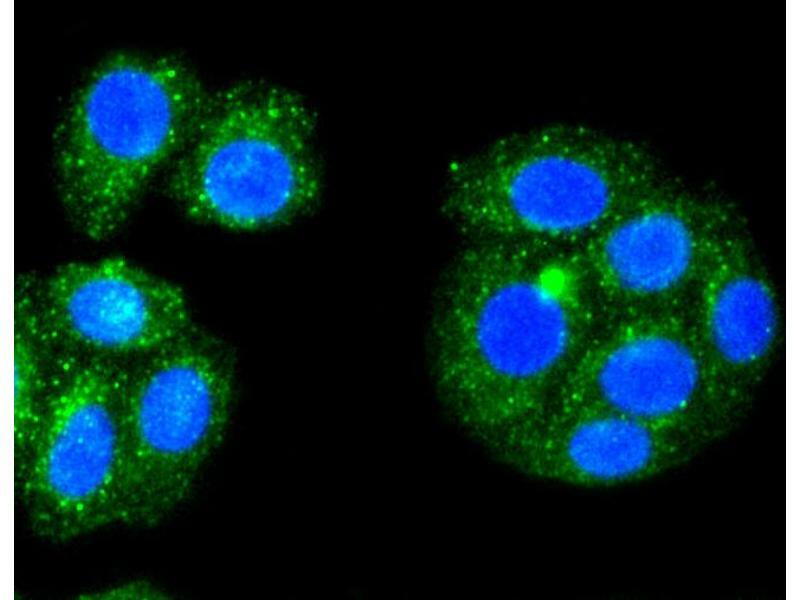 Immunofluorescence analysis of MCF-7 cells using ALAS1 antibody (ABIN5996899). 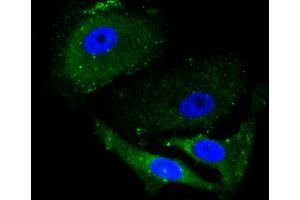 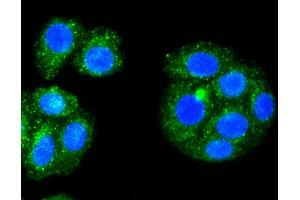 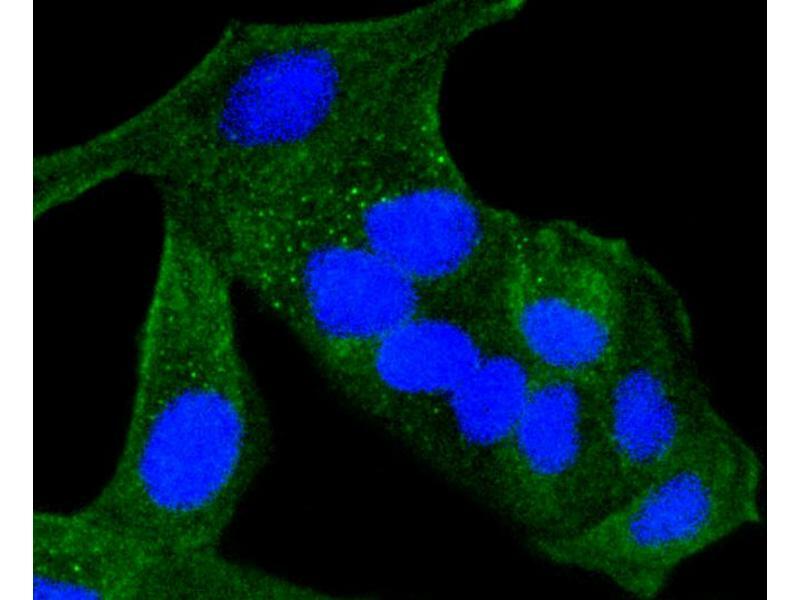 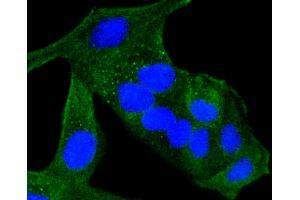 Immunofluorescence analysis of HeLa cells using ALAS1 antibody (ABIN5996899). Immunofluorescence analysis of HepG2 cells using ALAS1 antibody (ABIN5996899).